Suspected cancer clusters would get closer scrutiny, according to a bill that passed with a favorable report from the Senate Ag, Environment and Natural Resources Committee today. Senate Bill 297, sponsored by Sen. Vickie Sawyer, a Republican from Iredell County, would direct the NC Policy Collaboratory to assemble a Cancer Research Advisory Panel to review and analyze statewide cancer data. Sawyer mentioned the bill last week at a Mooresville town meeting about preliminary findings on a suspected cancer cluster in southern Iredell County. 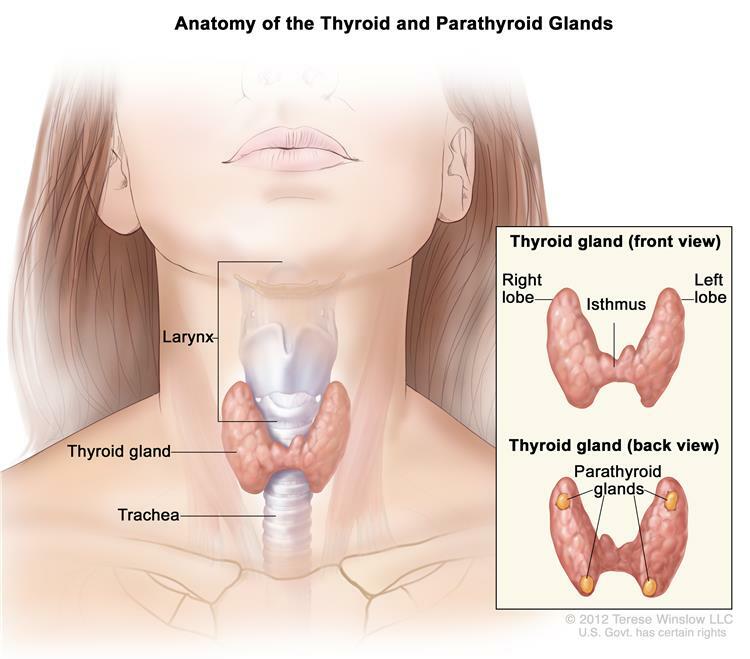 Eleven other counties, primarily in the southeastern part of the state, have higher than expected rates of thyroid cancer. Sawyer’s bill, though, would direct the Collaboratory to study not only the rates of thyroid cancer, but of all types of cancer diagnosed statewide. There have been 18 cases of a rare ocular melanoma in young women living in Huntersville. The NC Department of Health and Human Services and the NC Department of Environmental Quality would consult on the panel, as well as major medical schools and centers at Duke, UNC Chapel Hill, and East Carolina universities. Draft recommendations would be due no later than Dec. 31. No appropriation has yet been included in the bill. It now goes to the Senate Rules Committee. SB 356 (Andy Wells, Harry Brown, primary sponsors): The Clean Water Management Trust Fund and the Parks and Recreation Trust Fund would each receive 12.5 percent of the net proceeds from the sale of state-owned property outside of the Capital District in Raleigh. Both funds run on gaunt budgets. Lawmakers routinely have cut the CWMTF budget, from $40 million in 2000 to as low as $6 million. In 2017, the CWMTF received $18 million, but that amount was 18 percent lower than the previous budget allocation. So if garbage juice containing who-knows-what dripped, flowed or otherwise left the collection truck — and ended up on the road or the street in front of your house — that was legal. At the time, then-Sen. Trudy Wade had inserted in the language into the bill as a favor to her waste industry supporters. The bill language is technically reasonable in that it requires a study of performance bonds and the accounting of hazardous material that the panels could include. According to the NC Sustainable Energy Association, while the panels themselves are not usually considered hazardous waste, some of the chemicals inside them must be properly disposed of in compliance with federal law. It is true that North Carolina lacks statewide rules regarding their disposal, but that authority is generally left to local governments. Other industries that produce hazardous material rarely receive this level of scrutiny. The Coal Ash Management Act, for example, could have required Duke Energy to excavate every unlined impoundment and to then place the ash in dry, lined and capped storage. But the law didn’t. The EPA doesn’t classify coal ash as “hazardous,” but that designation was influenced by political pressure, not science. Coal ash contains arsenic, lead, chromium, radium and other hazardous and toxic chemicals, but the non-hazardous designation allows the material to be used as structural fill or disposed in solid waste landfills. Senator Natasha Marcus, talk to the people near the Brick Haven site in Chatham county where a lined coal ash dump has been placed, and will be closed soon. Property values are down, water run off, well contaminated, high levels of cancers. Coal ash needs to be kept on Dukes current property and encapsulated just like other toxic radioactive chemicals. MORE SOLAR and WIND Energy please.